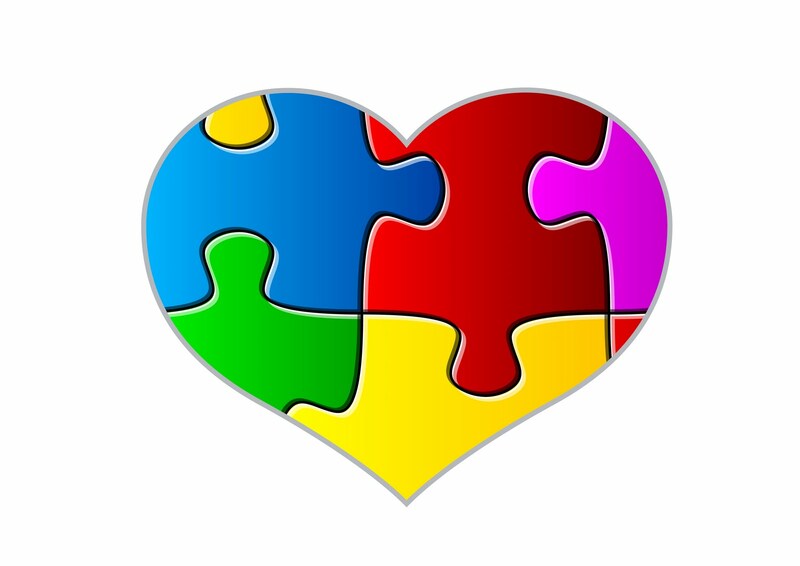 I would love to use this for my autism group as our logo. Is it copyrighted? Hi Jennifer. I’ll have to look at this post again but it should be fine. I’m so sorry that I didn’t respond to this, Jennifer. I’ve been on a bit of a blog hiatus for a few years. I can check on the permissions for you. I’m back in business in terms of blogging now – please stay tuned. I promise to respond in a more timely manner from now on.